Cho-Liang Lin was born in Taiwan. A neighbor’s violin studies convinced this 5-year old boy to do the same. At the age twelve, he moved to Sydney to further his studies with Robert Pikler, a student of Jeno Hubay. 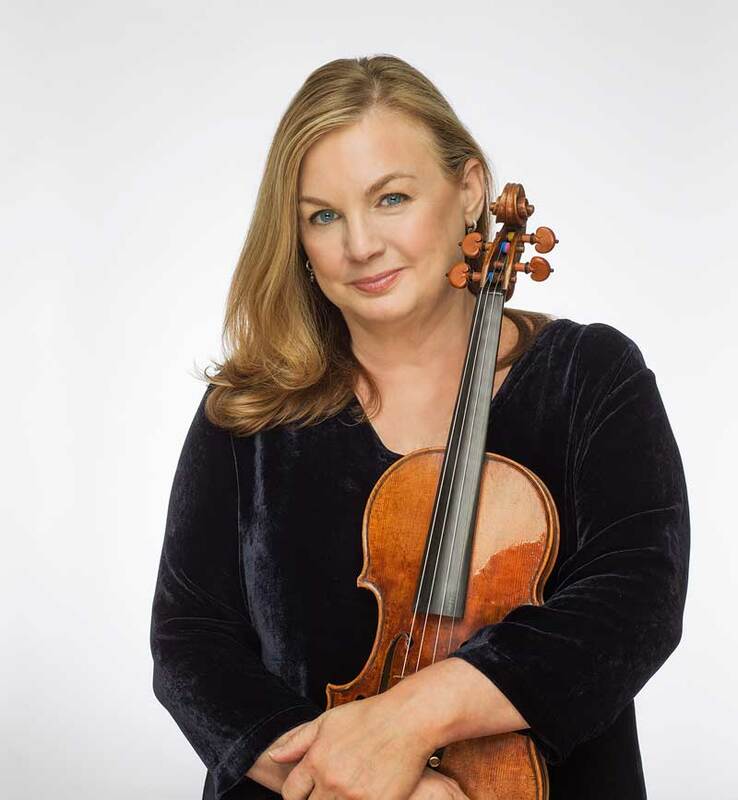 After playing for Itzhak Perlman in a master class, the 13-year old boy decided that he must study with Mr. Perlman’s teacher, Dorothy DeLay. At the age fifteen, Lin traveled alone to New York and auditioned for the Juilliard School and spent the next six years working with Ms DeLay. A concert career was launched in 1980 with Lin’s debut playing the Mendelssohn Concerto with the New York Philharmonic and Zubin Mehta. He has since performed as soloist with virtually every major orchestra in the world. His busy schedule on stage around the world continues to this day. However, his wide ranging interests have led him to diverse endeavors. At the age of 31, his alma mater, Juilliard School, invited Lin to become faculty. In 2006, he was appointed professor at Rice University. He is currently music director of La Jolla SummerFest and the Hong Kong International Chamber Music Festival. Ever so keen about education, he was music director of the Taiwan National Symphony music camp and youth orchestra for four years. 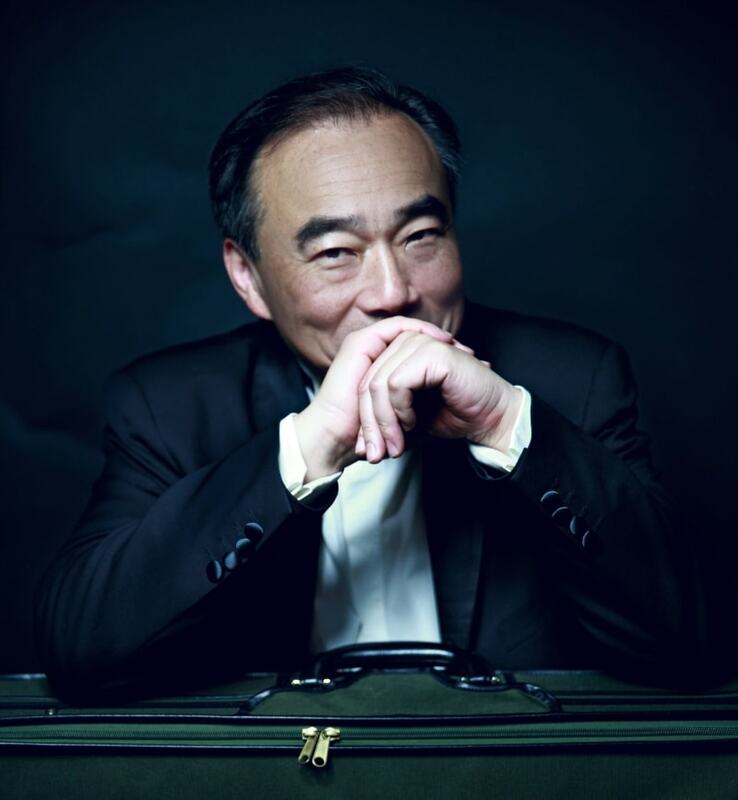 In his various professional capacities, Cho-Liang Lin has championed composers of our time. His efforts to commission new works have led a diverse field of composers to write for him. The list includes John Harbison, Christopher Rouse, Tan Dun, John Williams, Steven Stucky, Esa-Pekka Salonen, Bright Sheng, Paul Schoenfield, Lalo Schifrin, Joan Tower and many more. Lin performs on the 1715 Stradivari named “Titian” or a 2000 Samuel Zygmuntowicz. His many concerto, recital and chamber music recordings on Sony Classical, Decca, BIS, Delos and Ondine can be heard on Spotify or Naxos.com. His albums have won Gramophone Record Of The Year, Grammy nominations and Penguin Guide Rosettes.